I first became aware of Simone Elkeles' writing from her Perfect Chemistry series. Her new series Wild Cards falls along similar lines when it comes to formalities, such as the revolving view points from both the male and female lead, along with the setting near Chicago. In this particular story we meet a girl named Ashtyn who is a rising high school football star. She thinks she's on the path to capturing the eyes of the Big 10 recruiters, but really she's harboring feelings of abandonment from her family. In walks Derek, the bad boy who got a bad wrap and is sent to live with his stepmom after being kicked out of his private school. His stepmom also happens to be Ashtyn's sister. This correlation felt a little odd to me at times, even though they weren't blood related, I had a hard time believing their attraction to one another. But there was an obvious and definite attraction from the beginning. As the story progresses we start to see the hidden stories that both Ashtyn and Derek aren't quite ready to reveal to the other. Ashtyn tries to act as if she doesn't notice Derek, and that he only gets on her nerves. Derek attempts to come across as unknowing, and fails at keeping his distance. Deep down you know how much they truly like one another, and it's just a matter of time before it all boils to the surface. This format can be fun to read in parts, but other scenes felt a little too over the top for me. The story has its dramatic moments, which I've come to expect in an Elkeles novel. She knows how to write teenage angst, followed up with steamy tension. 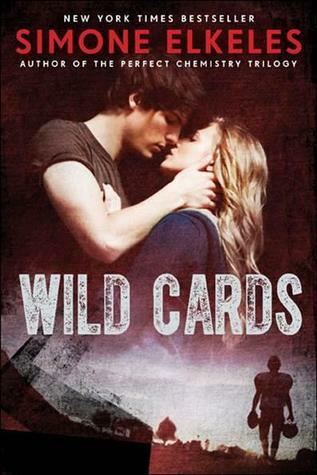 Fans of her's will devour this new book and be wanting more from the Wild Cards series. I'm not sure Ashytn and Derek's story completely won me over though, but I'll be curious to know which stories we'll follow in the books to come. I'm not really the biggest fan of Simone Elkeles. I've only read Perfect Chemistry, and although I liked it, I didn't love it. And I haven't had any cravings for her other books. If you weren't won over, I doubt I would be either. This is he second review I have read that the person wasn't completely in love with the book. I thought this book would get the same reviews as all her other books but I guess not. I'm definitely curious and a little disappointed. 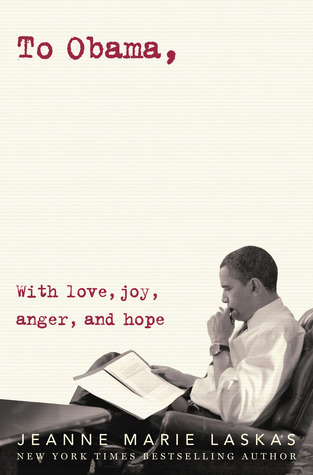 Was this one as graphic as some of her other books? That's the one thing I didn't really like about Perfect Chemistry books. It sounds like you enjoyed this one a bit more than I did, G. I've heard fantastic things about her other books, but I'm a little hesitant to try them. :( Wild Cards seriously disappointed me.